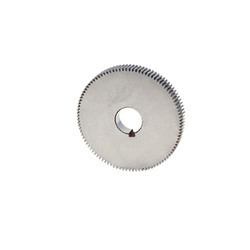 Our product range includes a wide range of round thread cutting tools and thread cutting chaser. 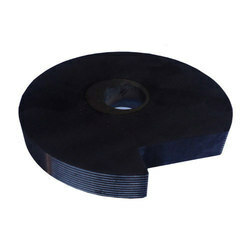 In line with clients' diverse requirements, we are involved in providing an optimum quality range of RoundThread Cutting Tools. We are dedicatedly involved in providing an excellent quality array of Thread Cutting Chaser , for catering the various needs of our clients.